Fibromyalgia Awareness | Information, Tips, Support, Patient Stories: How can you support an an Invisible Illness? How can you support an an Invisible Illness? Fibromyalgia Awareness Day is observed on May 12 every year. Unfortunately, still a major population is unaware about the debilitating condition. The first proof is that many do not even know how to pronounce the word! Many people with the condition go undiagnosed. 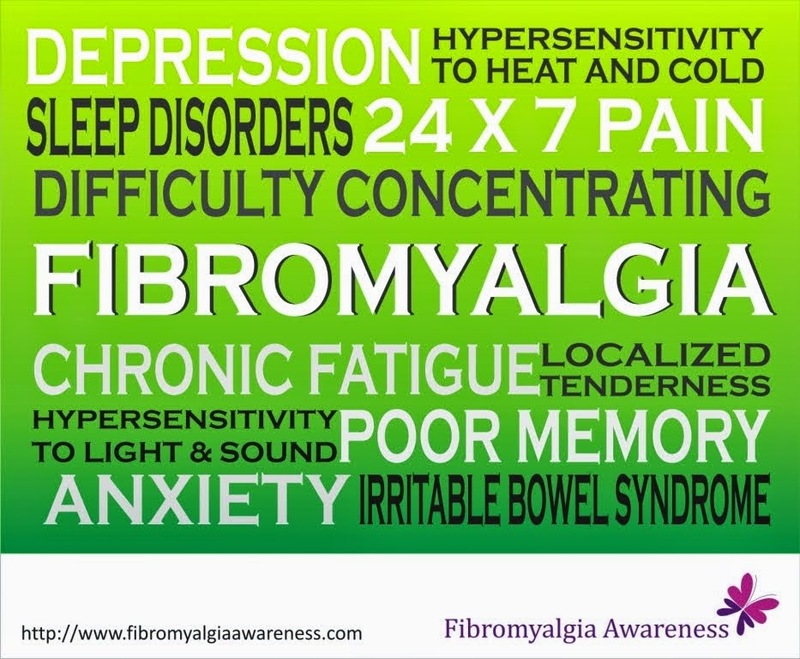 People who do not have the condition never understand the person with fibromyalgia. This adds to the stress which eventually worsens the condition of the sufferer even more. There is no established cure for this Invisible Illness as yet. 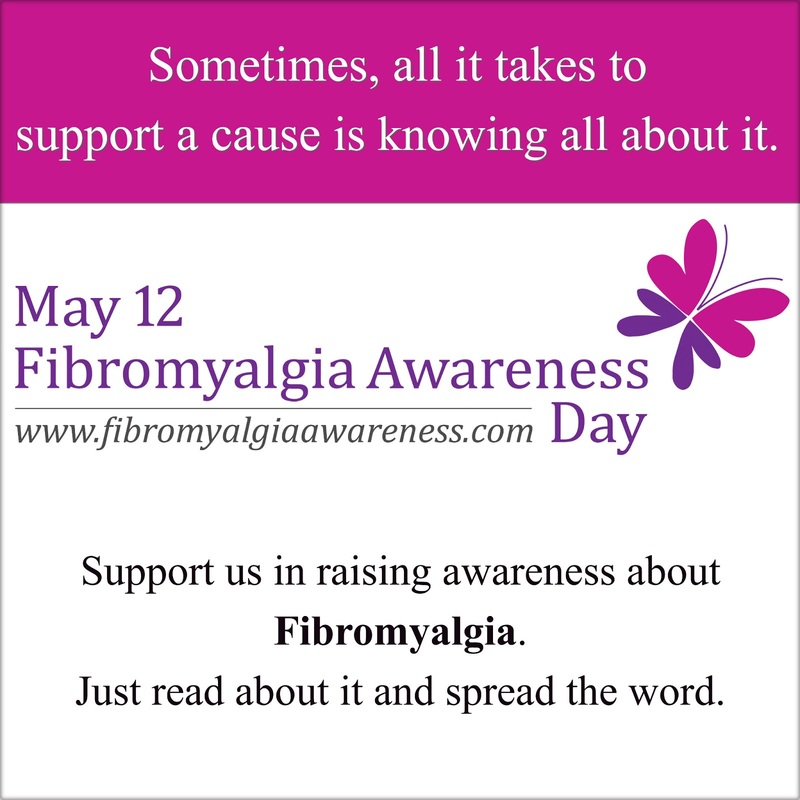 So this year, let's take some time to understand and make others understand what Fibromyalgia is all about. Understand Fibromyalgia and share information with people you know. Join us on Facebook / share the page. Who knows someone with the condition will finally find a helpful support group! Add our badge (At the bottom of this post) to your website / blog. 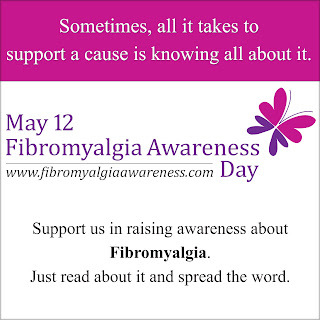 Simply right click and save the image and add the link to the Fibromyalgia Awareness Blog. Or, if you do not wish to do any of the above, just read about it. The next time you come across someone with Fibromyalgia, they would be so thankful that you understand and believe them.